From water leaks to strange noises, there is a wide array of issues that can make the process of doing laundry a real hassle. If you are tired of dealing with a broken washer, here is the solution! 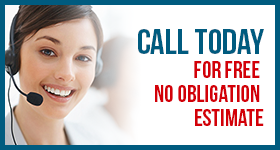 Contact our company and we will resolve your concerns in a jiffy. 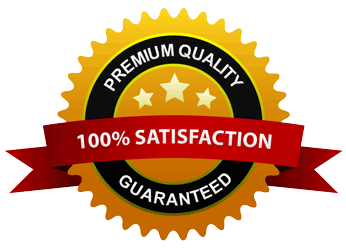 We are here to lessen your stress by delivering quick and dependable washing machine repair in Union, New Jersey. Whether your appliance isn’t spinning, is dripping or won’t switch on, we can help. All you have to do is to call us and we will dispatch a local washing machine technician in Union to take care of your problem! Here at Appliance Repair Union, we always make sure to hire the most qualified experts in the field. Over the years, they have dealt with various washer issues. It means they can quickly get to the root of any problem. Once the source is detected, the tech will provide you with a free written estimate of the total repair cost. If you decide to proceed, the washing machine technician will perform the task right on the spot.No matter if you have a freestanding machine or a stackable washer and dryer set, you can count on the Union washing machine pro to fix it in the most effective manner. 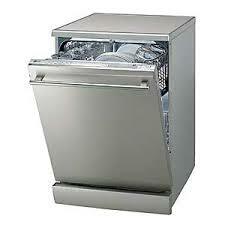 Our company takes pride in offering a full range of washing machine services. Be it a simple fix, routine maintenance or a brand new washer installation, we have got you covered.Just drop us a call today to find how we can assist you. We can assure you that your experience with our team will be seamless from start to finish. A Union washing machine technician will be there to serve your needs in no time!